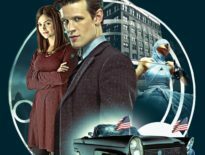 Why Did Rusty the Dalek Return for Twice Upon A Time? 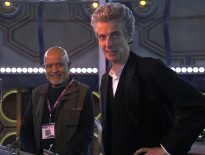 While most seasoned Doctor Who fans predicted the return of Clara Oswald (Jenna Coleman) in Twice Upon A Time, many were surely shocked to see Rusty, the titular character from Into the Dalek, back for Peter Capaldi’s swansong. Now, outgoing showrunner, Steven Moffat has revealed the real reason Rusty returned: he liked him! Indeed, Into the Dalek was the second Twelfth Doctor story, back in 2014. Nicknamed “Rusty” by the Doctor, the Dalek had malfunctioned, and turned against its own kind. When it returned for the most recent Christmas special, it was still determined to rid the universe of the Daleks, although was similarly keen to see the Doctor dead. Oh, and it had amassed an arsenal of information, and was hiding out on Villengard, a planet at the centre of the universe. I was never a huge fan of Rusty, but actually, that surely has got potential. People are suckers for the Daleks! 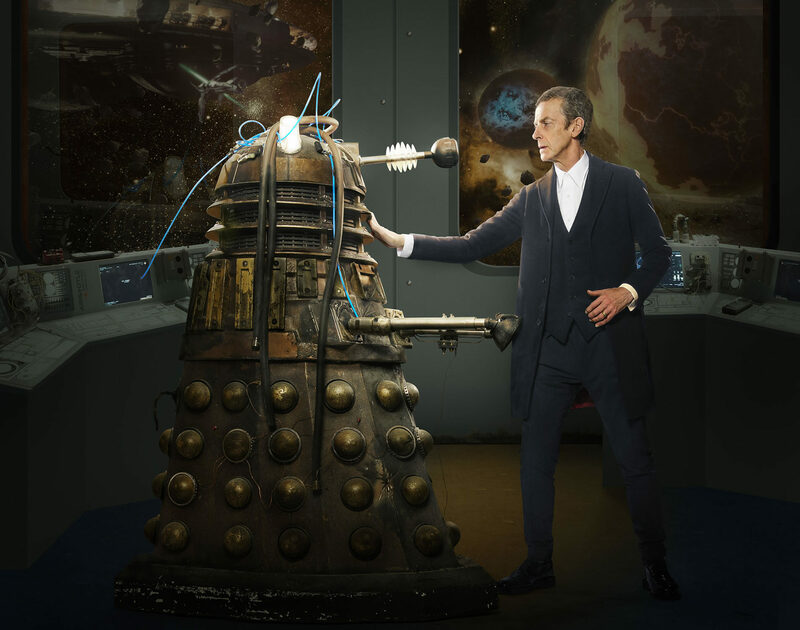 Were you pleased to see the lone Dalek back for Capaldi’s last story? Or was it unnecessary? And do you think we’ll see Rusty again…?